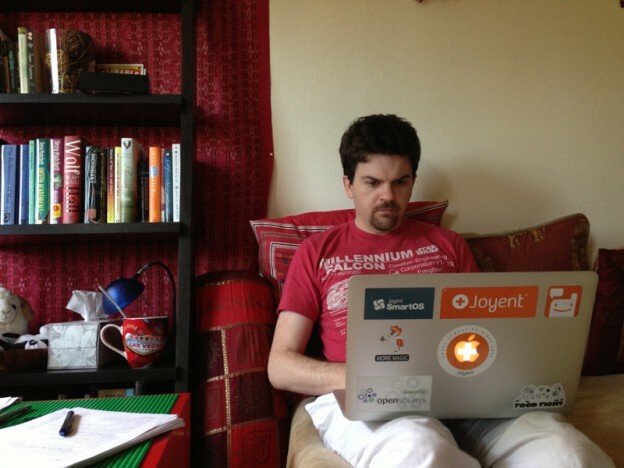 Two and a half years ago, Brendan was finishing the DTrace book . 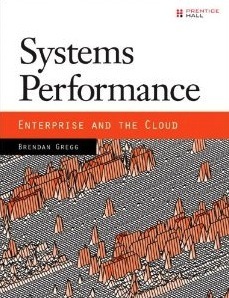 Now he’s finishing Systems Performance: Enterprise and the Cloud. And I’m doing pretty much what I did last time: copy editing, managing technical reviewers, marketing, and care and feeding. It’s due to the publisher this week, will be in print in October. This entry was posted in bio and tagged Brendan Gregg on April 14, 2013 by Deirdre Straughan.